Call your agent or insurance company. Have the following information with you when you place your call: (1) the name of your insurance company (your agent may write policies for more than one company); (2) your policy number; and (3) a telephone number e/mail address where you can be reached. When you file your claim, ask for an approximate time frame during which an adjuster can be expected to visit your home so you can plan accordingly. Generally, an adjuster will contact you within 24-48 hours after receiving notice of your loss. However, given the severity of flooding, it may take more time. Mitigate your damages. You will need to take the necessary steps to prevent further damage and loss. Make temporary repairs using plywood, tarps, etc. to protect the structure. An adjuster will work with you to calculate the value of the damage and prepare a repair estimate. Once an adjuster reaches you, a time will be set for the adjuster to view your property. You may ask the adjuster for an advance or partial payment. If you have a mortgage, your mortgage company will need to sign the Building Property advance check. (Any advance payment will be part of your total claim for Building Property and/or Personal Property damage.) Your policy does not provide coverage for temporary living expenses or housing. Only direct physical damage from flooding is covered. Please keep your agent advised if your contact information changes. If you are still in a shelter or cannot be easily reached, please provide the name of a designated relative or point-of-contact who can reach you. Take photos. Take photos of any water damage in the house and damaged personal property. Your adjuster will need evidence of the damage and damaged items (i.e. cut swatches from carpeting, curtains, and chairs) to prepare your repair estimate. Make a list of damaged or lost items and include their age and value where possible. If possible, have receipts for those items available for the adjuster. If you have damage estimates prepared by a contractor(s), provide them to the adjuster. They will be considered in the preparation of your repair estimate. If an adjuster has not been assigned to you within several days, please contact your insurance company. It is important to remember that any claim settlement you make in the event of a flood will be determined by the amount of coverage you have and the deductibles you have chosen. Counties currently eligible for FEMA assistance: Berkeley, Charleston, Clarendon, Dorchester, Georgetown, Horry, Lexington, Orangeburg, Richland, Sumter, Williamsburg Calhoun, Darlington, Florence, Kershaw, and Lee. Homeowners, renters, and business owners who sustained losses in the designated counties can apply for assistance by registering online at DisasterAssistance.gov or by calling 800-621-3362. Disaster assistance applicants who are deaf or hard of hearing should call 800-462-7585 (TTY); those who use Video Relay Service may call 800-621-3362. The toll-free telephone numbers will operate 7 a.m. to 10 p.m. seven days a week until further notice. Assistance can include money for temporary rental assistance and essential home repairs for primary homes, low-cost loans to cover uninsured property losses, and other programs to help survivors recover from the effects of the disaster. 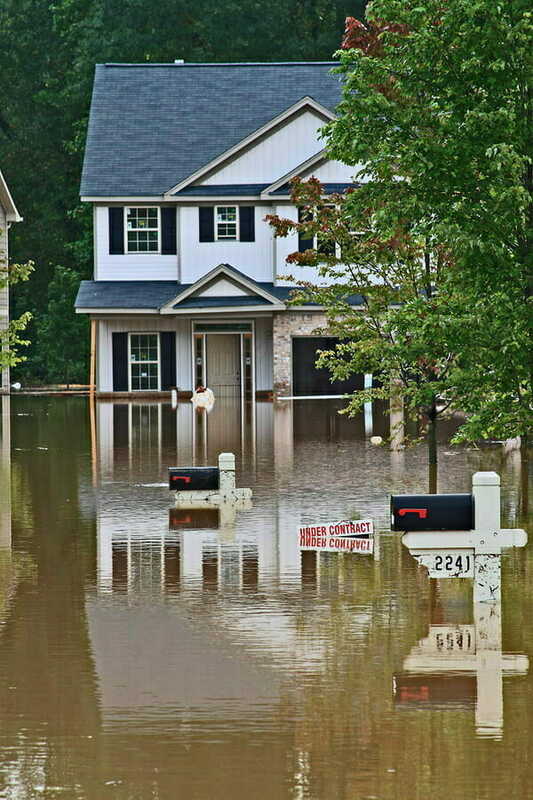 You should apply for FEMA assistance whether you have flood insurance or not. If you or your loved ones were physically harmed by the recent flooding. Or, if your house, property or car have been damaged by flooding and your insurance company is declining coverage or is not compensating you an appropriate amount, we may be able to help, even if you don’t have flood insurance. Call us today for a free consultation at 888-353-5513.